I recently had the honor of photographing Dallas-based actress Jeannie Tirado for the second time. It was just over a year since we did her last set of actor headshots so as all professional actors know it was time for an annual update. Jeannie booked a two-look session and wanted to come away with great new commercial and theatrical headshots. Most of the shirts she brought were dark in tone, which is ideal for theatrical headshots, but I wanted a brighter feel for the commercial shot. Thankfully I had a few wardrobe options from the studio closet that worked. Professional Hair and Makeup Artist Rey Medrano of Beauty Dish Studios prepped Jeannie by applying natural makeup in neutral tones. He added a slight wave to her hair to add movement and texture. For Jeannie’s theatrical headshot, Rey enhanced her brown eyes by making them a bit smokier which gave her a more dramatic look. I photographed Jeannie using natural light to illuminate her face then added a Profoto B-1 with 2×3 Softbox to brighten up the background for the commercial shot. I used an 85mm lens on my Canon 5D Mark III with an exposure of 1/200 sec at f/3.5 and ISO 200. 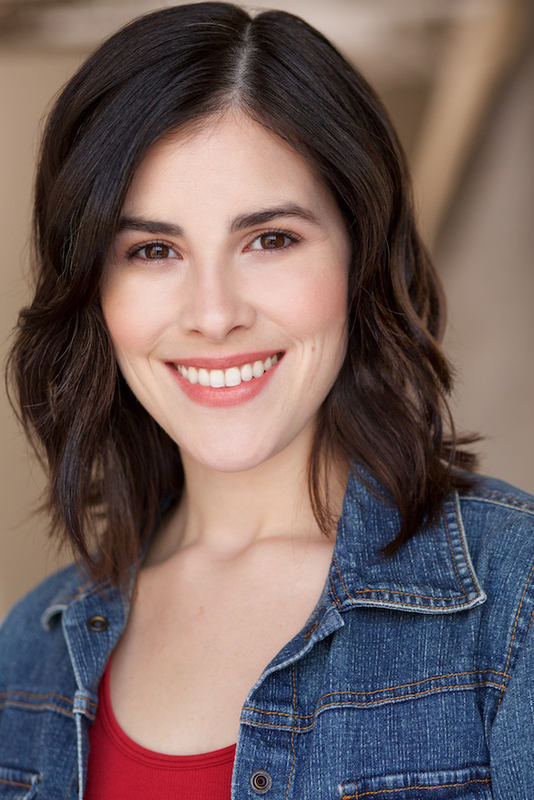 Jeannie Tirado is best known for her Voice Over work on Attack on Titan: Part 1 (2015), One Piece Film: Gold (2016) and Lullaby (2015). Check out her full resume on IMDB. 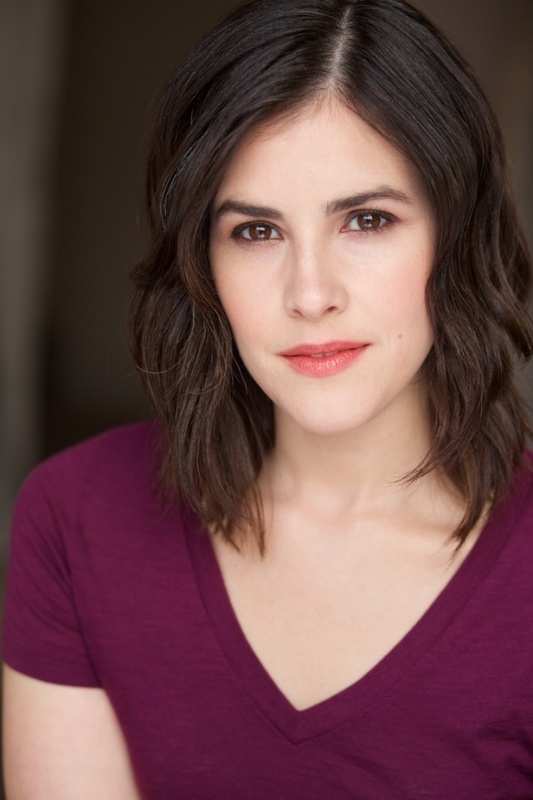 The Campbell Agency represents Jeannie Tirado in Dallas, Texas. Kelly is an esteemed commercial portrait and fashion photographer based in Dallas, Texas. With 25 years experience, she has provided awe-inspiring photography for countless business professionals, models, actors and entertainers for websites, social media, and marketing collateral. Her core focus is to help her clients level up through exceptional brand imaging.